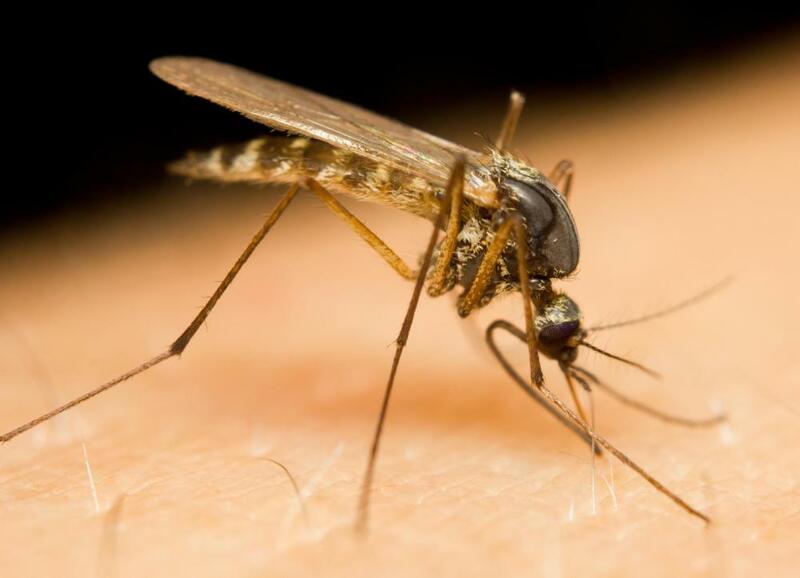 Mosquito bites can lead to the infection of West Nile encephalitis, Western equine encephalitis, Eastern equine encephalitis, St. Louis encephalitis, La Crosse encephalitis and Japanese encephalitis. 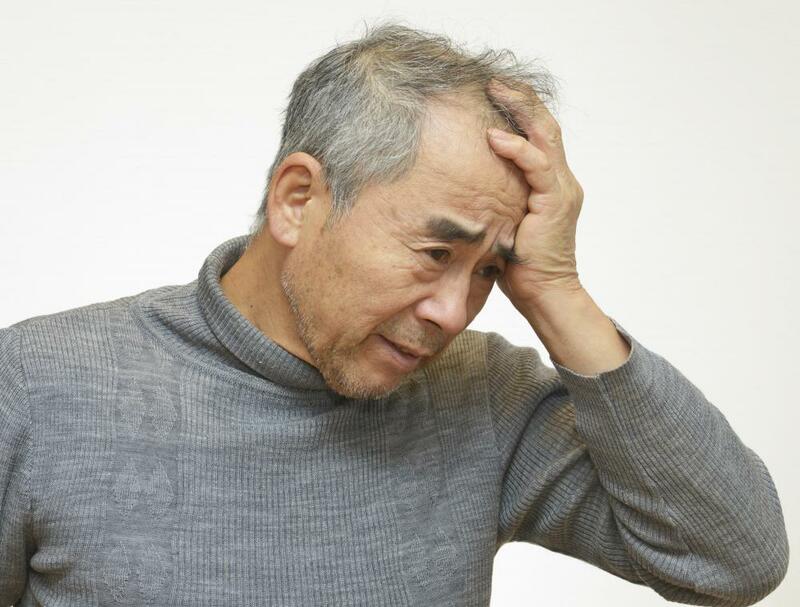 Headaches can be a sign of severe encephalitis. 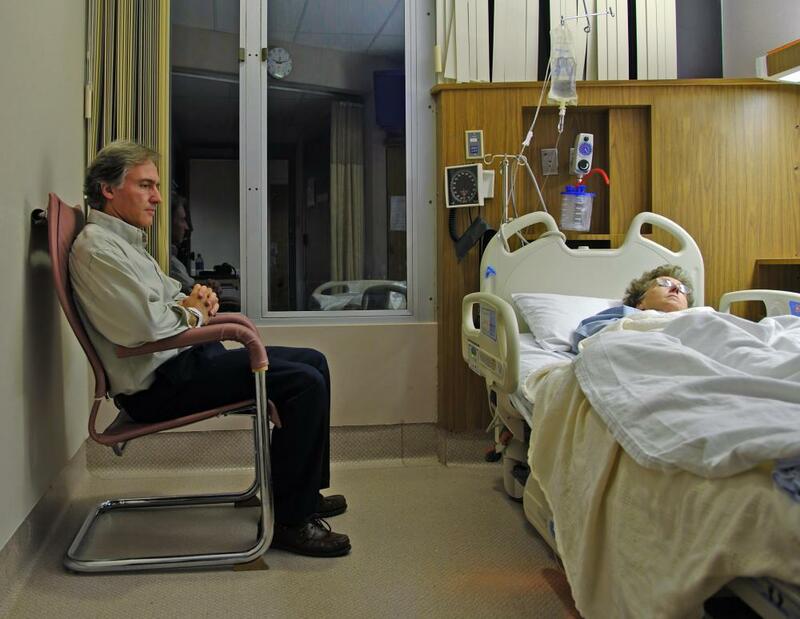 Some patients with severe encephalitis may lapse into coma. Fatigue and irritability are considered serious symptoms of encephalitis. Severe encephalitis can cause mental confusion. Encephalitis is a rare condition that causes inflammation of the brain. It is most commonly caused by an infection or virus that invades the brain, but may also be caused by bacteria or parasites. In very rare cases, the condition can be caused by an injury to the brain, an adverse reaction to drugs or medication, or the body’s immune system mistakenly attacking the brain. If a virus, or bacteria caused by parasites, enters the blood stream, it can be carried to the brain where an inflammatory action, or encephalitis, may occur. This can lead to swelling of the brain tissue, bleeding within the brain, and even permanent brain damage. People with weak immune systems, children, and the elderly are most susceptible, although it can affect anyone. Encephalitis symptoms can vary widely, and sometimes no symptoms at all will appear. In severe cases, symptoms may include trouble walking or standing, clumsiness, headache, neck pain, stiff neck, fatigue, nausea, vomiting, irritability, drowsiness, mental confusion, aversion to light, and in rare cases, seizures or coma. Symptoms in infants are more difficult to recognize, but may include squinting or turning away from light, and the body becoming weak or limp. The cause is often a mystery, unless a widespread outbreak is documented. In some cases, insects carrying a virus will infect a community and the cause can be pinpointed. In isolated cases of the condition, it’s more difficult to determine a cause. Although viruses and bacteria are believed to account for the majority of cases, specific germs have been found in under fifty percent of encephalitis patients. There are more than 100 different germs which are thought to cause encephalitis. Some of the most common include the herpes simplex virus, entereoviruses which are spread through feces, and arboviruses which are spread through insect bites. The condition is also sometimes caused by an overreaction of the body to common infections such as herpes simplex, measles, and even the flu. To diagnose a patient, a lumbar puncture, or spinal tap, is performed by inserting a needle into the lower back area and taking a fluid sample from the spine. The fluid is then tested for viruses, bacteria, or other substances that may be associated with encephalitis. A biopsy may also be performed, where a small portion of brain tissue is removed and tested for viruses, if the doctor deems it necessary for a diagnosis. If a patient is positively diagnosed with encephalitis, an antibiotic treatment is generally prescribed immediately, especially if the cause is unknown. The acute phase, or time when the brain is swollen, lasts for up to two weeks, and the symptoms may gradually or suddenly dissipate after this time. Further treatment is dependent upon the cause of the condition, and may include anti-viral drugs, steroids to reduce swelling, and narcotics given for pain relief. After the acute phase is over, the focus is shifted to rehabilitation and treatment for brain damage or any other lingering problems. What are the Different Types of Encephalitis Viruses? What are the Common Causes of Encephalitis? Viruses, germs, bacteria and even fungi can cause encephalitis. Mosquitoes and even ticks can carry disease that cause the infection. The reason why there are so many encephalitis causes is because encephalitis is just any virus or infection that affects the brain. And sometimes an infection elsewhere in the body will elicit the immune response in the brain and accidentally attacks the brain.